Eye: Luminous old gold amber. Nose: Deep majestic, profusion of fruits and stewed vegetables, variety of peppers, indian spice, hint of acid drops, grape seeds, smoke, rare exotic wood, rosewood, cedar, and musk. Palate: Intense & powerful, both suave and sensual, cigarillo, very long intense finish. The Raymond Ragnaud Très Vieille Grande Champagne Cognac is a Grande Champagne delight from a single vintage from the year 1952. This rare Cognac has been allowed to mature to 42°, and the finished product is one that will delight even the most fastsidious of Cognac connoisseurs. This is a Cognac to truly saver - one for those special occasions. 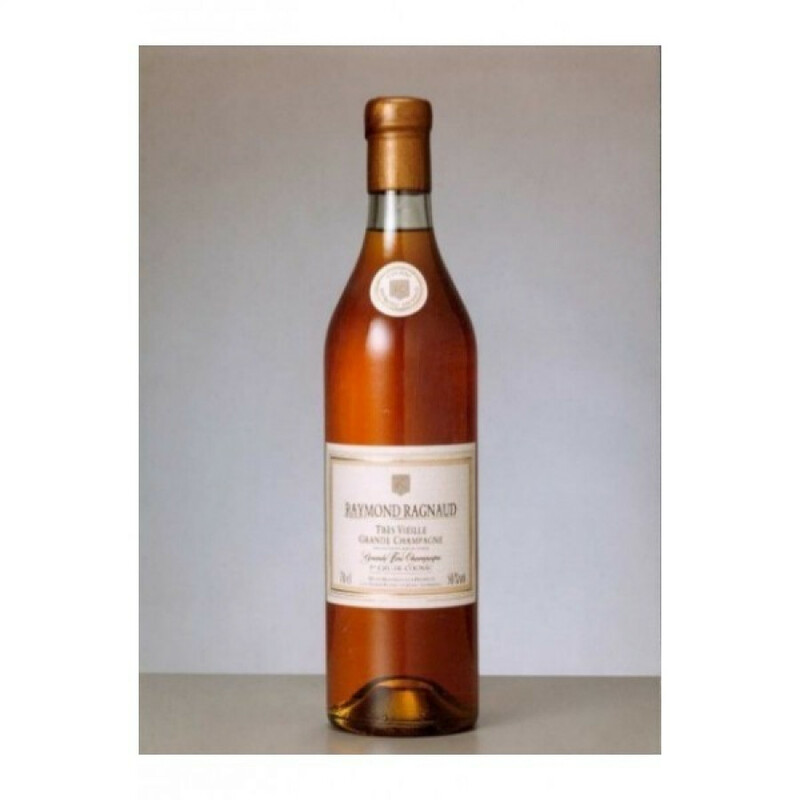 Of course, as you'd expect with such a well-aged Cognac, the inimitable taste of rancio is present. The Cognac is powerful, true to the uniqueness of the soil that makes Grande Champagne the most sought after terroir in the region. Comes in a traditional style Cognac bottle in woooden presenation box.